Are you a gamer who loves Bitcoin too?! Are you one of Call of Duty: World War II, Need for Speed: Payback and Star Wars Battlefront II fan ? Prefer Bitcoin to use for payments ? – But transactions fee are too high! – But waiting half of hour for the payment to be confirmed is wasting of time! “Virtual Wallet” is the best option to Save More, Play More at 1stpal.com to buy PC Games and Windows license Keys. You only need to top up your wallet first, then there is no need to wait for the payment to be confirmed for future orders, only with one click, you receive the cd key ordered in your email, hassle free! 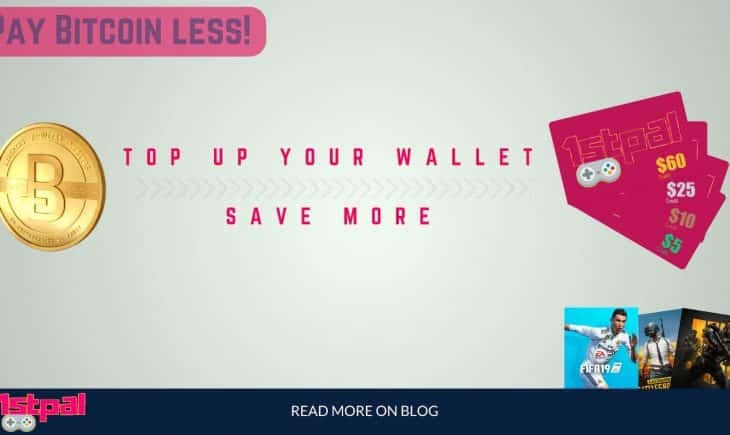 You can also save more when you top up your wallet first, because you don’t need to pay separately for each order and in this way, you only pay the transaction fee once. All of mentioned features helps you to get a Cheap PC Game Steam Cd Key. You can also Save more than described, but HOW ? When you order $60 and $25 Gift card to top up your account, you get 10% OFF instantly, it means you pay $54 but your wallet will be credited $60 and you can buy $60 and the same for the $25 gift card. it’s a huge saving, isn’t ? Every account has a wallet credit that users can top up it and use it only with one-click to complete orders. in other words, it’s a feature like Steam Gift card on Steam store. We currently support Bitcoin, Visa/Master cards ( needs one-time verification ) – Sofort Banking PLN. 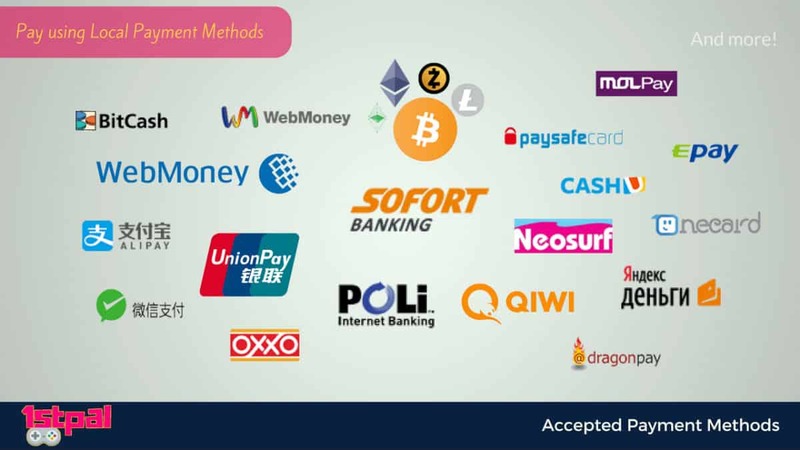 – Sofort Banking Euro – Webmoney – Alipay – Unionpay – POLi – Openbucks – QiWi Wallet – Yandex.Money – Webmoney JP – BitCashJP – Neosurf – Trustpay – Paysafecard – Onecard – MOLPay – Dragonpay – Nganluong – Tenpay – OXXO – Perfect Money and Payeer. Any more questions ? contact us by sending a ticket or a message on Live chat platform.